A loose translation would be Little Car, and as we can see from above, the name is pretty spot on. 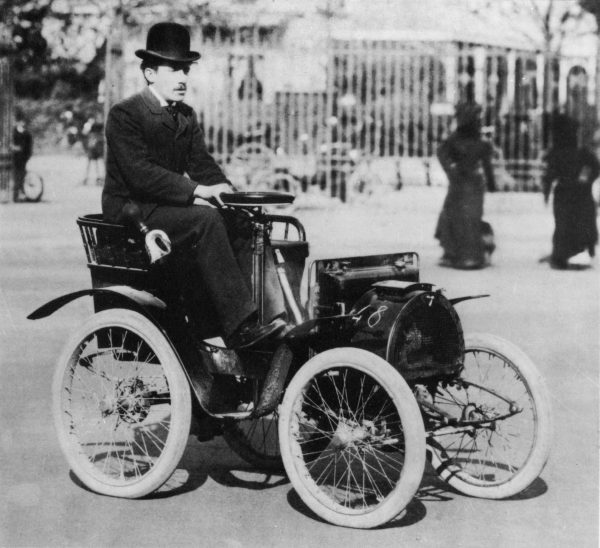 Founder Louis Renault first sold this model to his father’s friend who loved its ability to traverse uphill with ease and its fuel efficiency. 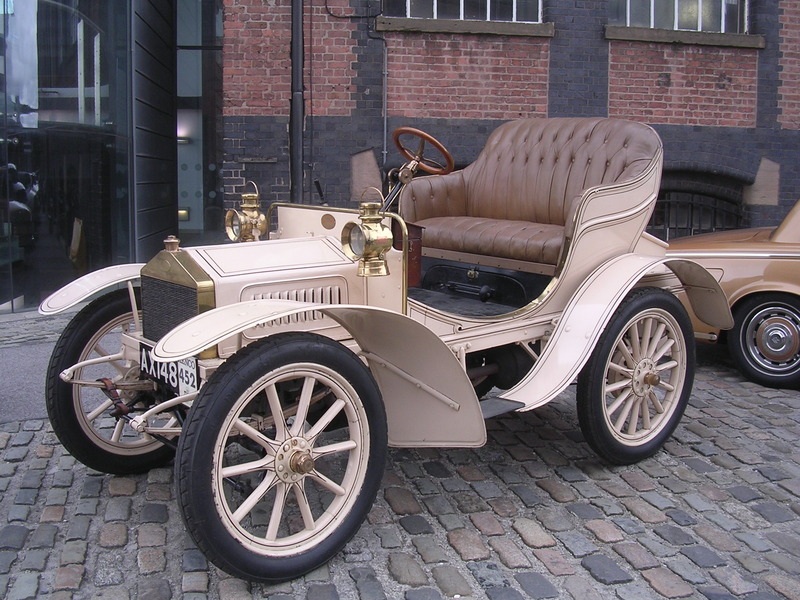 The car was manufactured from 1898 to 1903. 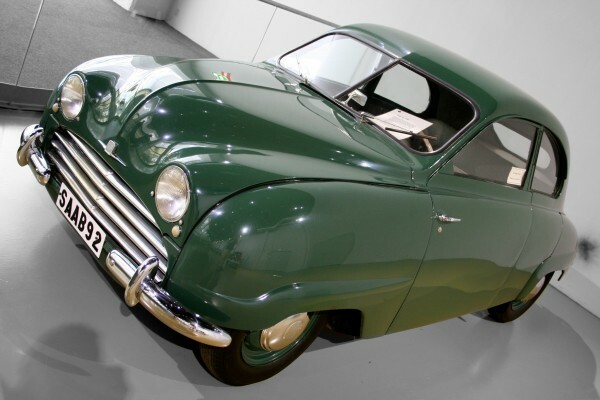 While many may argue that the Saab Ursaab (Ursaab actually means First Saab) preceded the 92, the Ursaab was actually a prototype, thus making the 92 the true first production automobile of Saab. 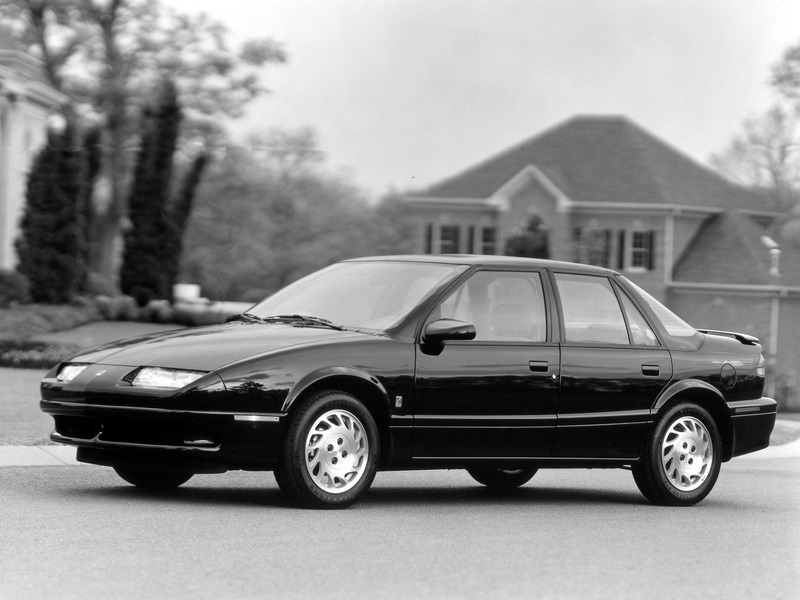 The S-Series of Saturn was first released in the fall of 1991 with the SL (which means sedan level) coming out first, to be followed by the SW (sedan wagon) in 1993. The first left the Saturn factory in Spring Hill, Tennessee on July 30, 1990, the same day that Roger Bonham Smith, who was the CEO of GM at that time, retired. Probably one of the younger brands to be featured in this series, Scion was formed mainly to target the newer generation of owners… hence the very fun and trendy look of the two debut Scion models, the xA and xB. The xA (subcompact hatchback) is based on the Toyota Vitz while the xB (compact hatchback) was based on the Toyota dB. 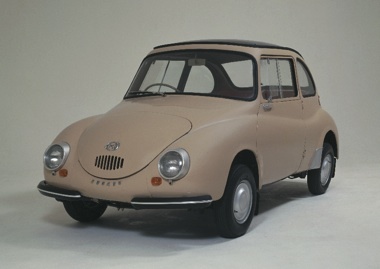 Nicknamed the Ladybug, the Subaru 360 seems like a far cry from the famed rally machines Subaru is famous for. Of course, at the time of it’s production, the Japanese government was encouraging manufacturers to develop small and affordable cars.